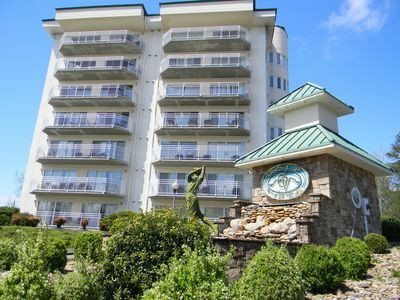 1 Bedroom, 1 Bath Luxury Condo perfectly located near Tanger and across the Parkway from Walmart. 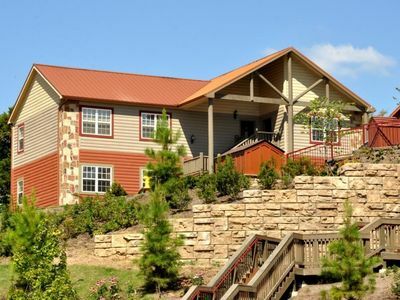 Walking distance to many restaurants including: Buffalo Wild Wings, TGI Fridays, Quaker Steak and Lube, Texas Roadhouse, Applebees, Fuddruckers and many more. 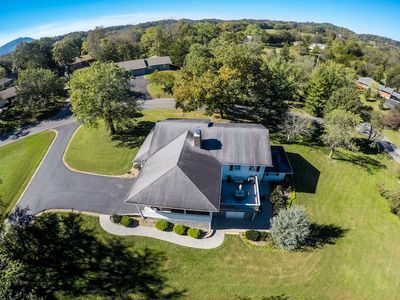 A new movie cinema just open right beside the property. 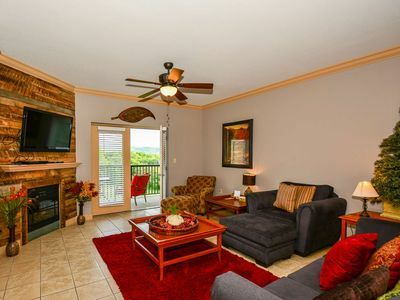 The condo has room for four guests and has all new furnishings. 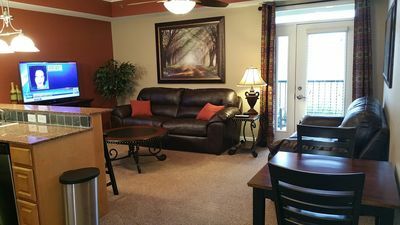 A washer and dryer is provided along with a furnished kitchen. 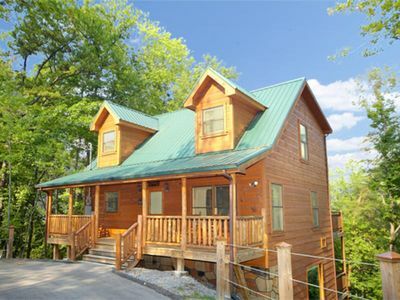 Easy trip to Dollywood from the condo. 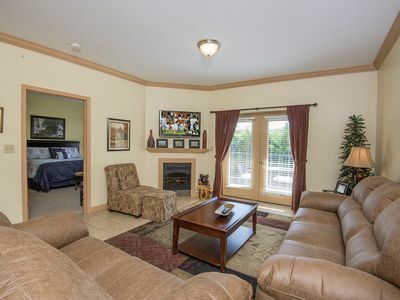 The master bedroom has a king bed and the living room has a new queen sleeper sofa. 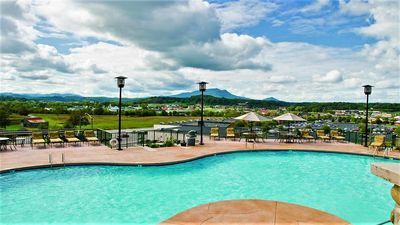 We also offer two other 3 bedroom condos at this same location...VRBO 489441 and VRBO 660593. 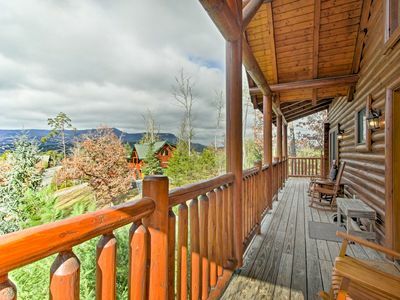 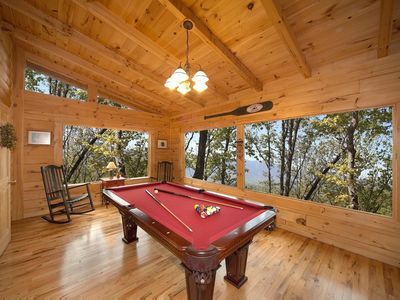 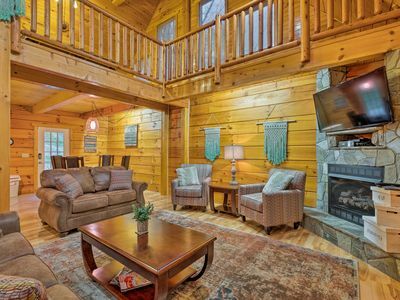 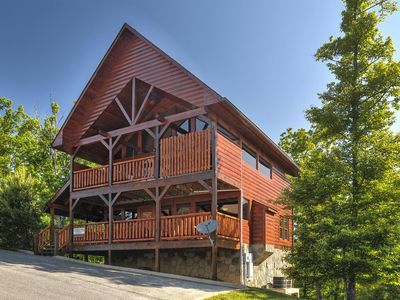 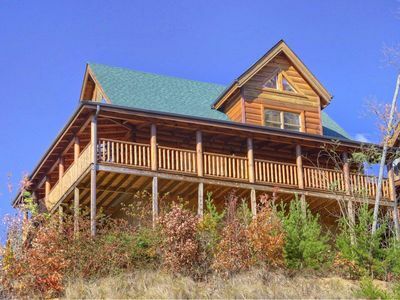 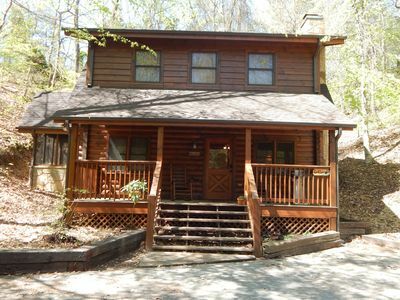 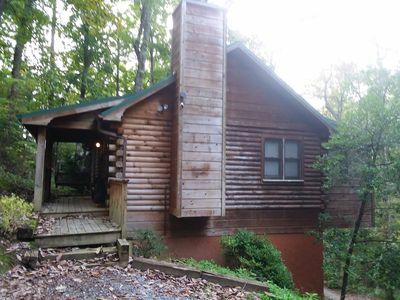 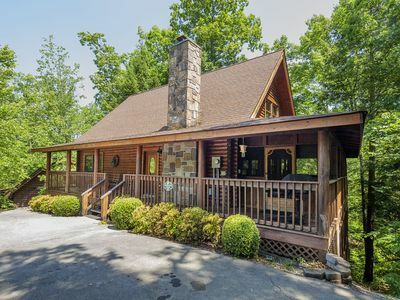 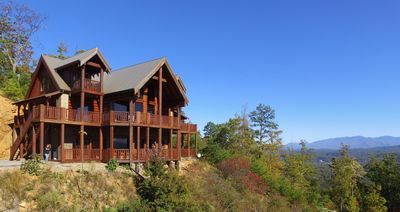 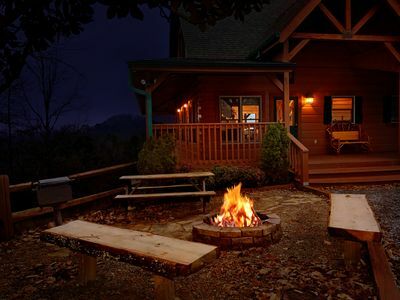 3BR Cabin Mins from Great Smoky Mountains Parkway! 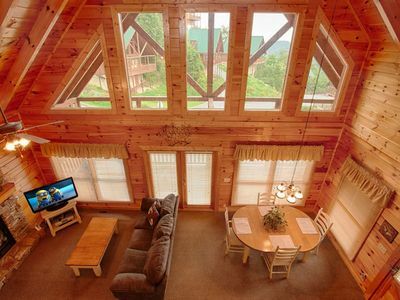 Wonderful Cabin Experience, WIFI, Cable, and landline available. 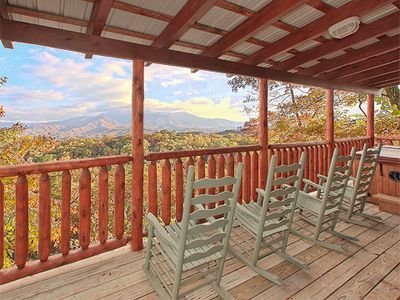 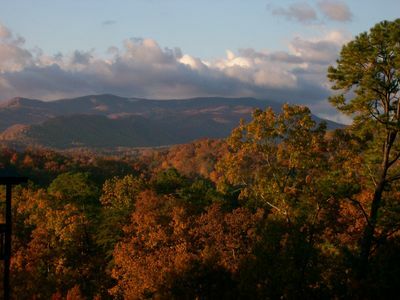 Visit Great Smokies for a great family getaway!